By definition a goal is an aim or desired result, or also the destination of a journey. However, for businesses it goes far beyond that and goals are a crucial part of any business plan. When defining your property’s business goals, a few simple questions need to be answered: Where? When? How? Who? Where do you want your business to be? 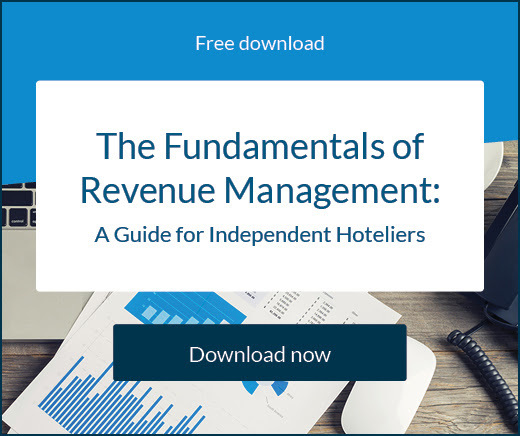 For example, you may want to increase direct bookings by 20%. When do you want to have this objective achieved? Be realistic and give yourself a timeframe for the goal completion, you may work with short, mid and long-term ranges. How are you getting there? Which tool can you use to achieve this goal? Using the same example, you may want to invest in online content creation, search engine optimisation, paid advertising and more. Who are you trying to impact? Define your target segment, perhaps your audience is mainly backpackers, or even flashpackers. This will help you define the tone of voice of your communication. Answering these questions will assist you moving forward to stay focused. Here is why you need clear businesses goals – now! The mental process described in The 7 Habits of Highly Effective People, by Stephen Covey, suggests that when having the clear image of what you want to achieve in your mind, you’ll be able to put every action and decision into perspective to focus only on the final objective. This change of focus will provoke a mindset change, which will help you and your team to overcome procrastination, since the focus is now on the means of goal pursuit or on the individual task outcome in relation to the overall goal. With an end goal in mind, you will be able to put actions and decisions into perspective to focus only on the final objective. 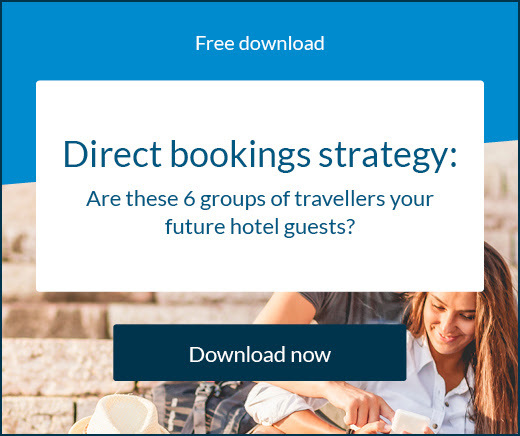 Referring back to our example, if you want to increase your direct bookings by 20% in six months, any investment of money and/or time that will not contribute to the goal is a distraction. If you know the backpacker audience you’re targeting requires an informal, fast and friendly communication, you won’t waste time with long and formal content production. Filter everything diverting you from your path and discard what you don’t need. Once the finish line is defined, the entire team will work together towards the same result. Analyse the relevant metrics and reports along the way and make adjustments when necessary. If two after months of releasing the campaigns to increase your booking conversions you notice paid advertising is bringing more revenue than other tools, talk to your team and adapt your plan to better achieve the goal. By running periodic reviews you can keep everyone aligned and motivated to continue making progress. Another very diffused guide for goal creation is the S.M.A.R.T. criteria – Specific, Measurable, Achievable, Relevant, Time bound. Working towards a nonexistent or intangible goal can be very frustrating for you and your team, as it is hard to measure how effective it is. Regardless of the model you decide to use, stay away from vague objectives. Now you know what is needed to start and how it will improve your overall team’s performance. 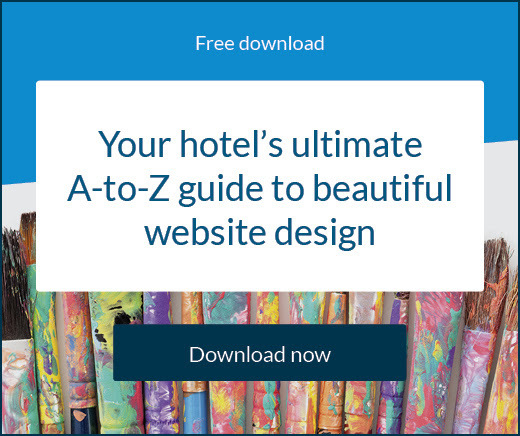 If you need a hand to plan your hotel’s long-term business strategy, we have created a quiz, with a series of questions that will help you identify what your hotel will look like in the future.